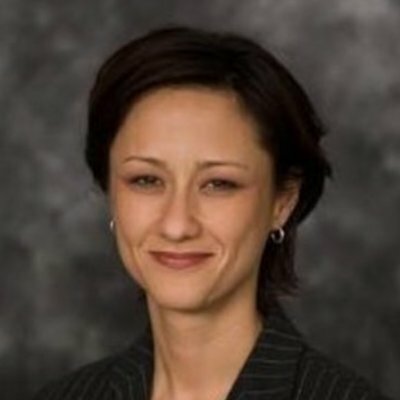 Ms. Cox has deep financial data and applications experience and has previously served as the General Manager and Vice President of Interactive Data Managed Solutions - Americas (acquired by Silver Lake and Warburg Pincus), Executive Vice President of Global Sales and Marketing for Stockpoint (acquired by ScreamingMedia and later MarketWatch, now part of IDC), Executive Director of Partner Solutions for Quote.com (acquired by IDC). She is also a founding member of the Crowdfunding Professional Association (CfPA), the Crowdfunding Accreditation for Platform Standards (CAPS) and the Crowdfund Intermediary Advocates (CFIRA). She is also a proud alumna of the elite Springboard Accelerator program (class of 2013) comprised of the world’s leading women-led media and technology companies.